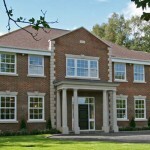 Merton Windows and Doors Ltd are a family business with huge glazing expertise. 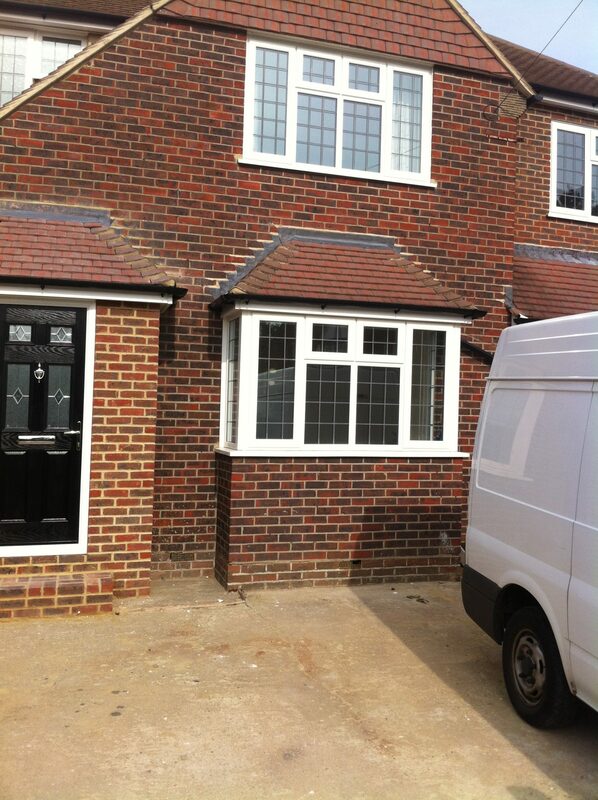 We supply and install double glazed windows, doors and conservatories to homes and businesses in Chessington, Malden Rushett and further afield. 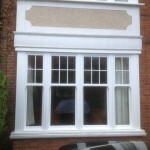 We do not use sales people and we provide only the highest quality products fitted using professional, highly experienced fitters who are all employed directly by us. 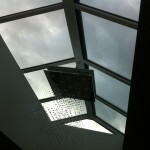 We are Fensa-registered and offer a full 10-year guarantee with all our work. 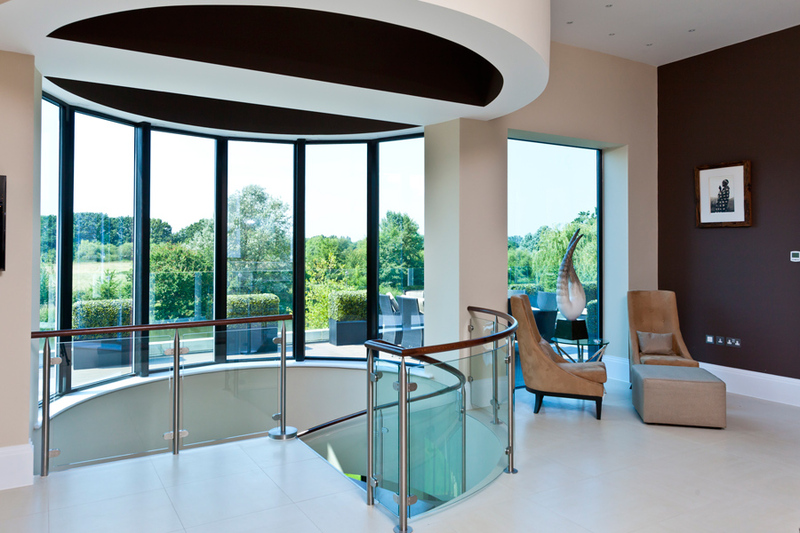 We supply and fit a range of products including aluminium windows, uPVC windows, sash windows, timber windows, Residence 9 windows, roof lanterns, conservatories, bi-folding doors, French doors, patio doors and composite doors. 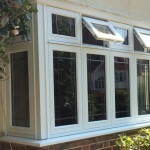 We appreciate that our customers want to deal with a double glazing company that they can trust and we know that choosing replacement windows or other products us an important decision. 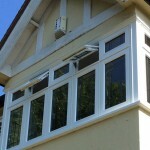 All our windows are made to measure and we can help advise you and guide you through the process of choosing your windows and will never apply high pressure sales techniques. To find out more, please ring our office on 0208 542 2233. 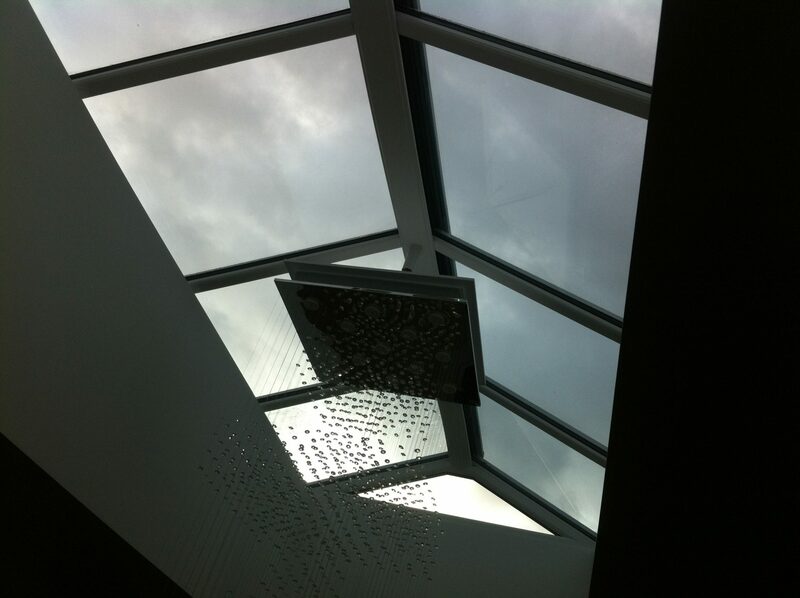 Advanced manufacturing techniques have made uPVC one of the most popular materials available on the glazing market. 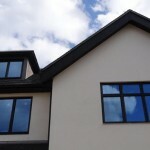 By upgrading to uPVC windows you can look forward to advanced thermal efficiency and lower heating bills, beautiful design features, low maintenance requirements, increased levels of security and a reduced carbon footprint. 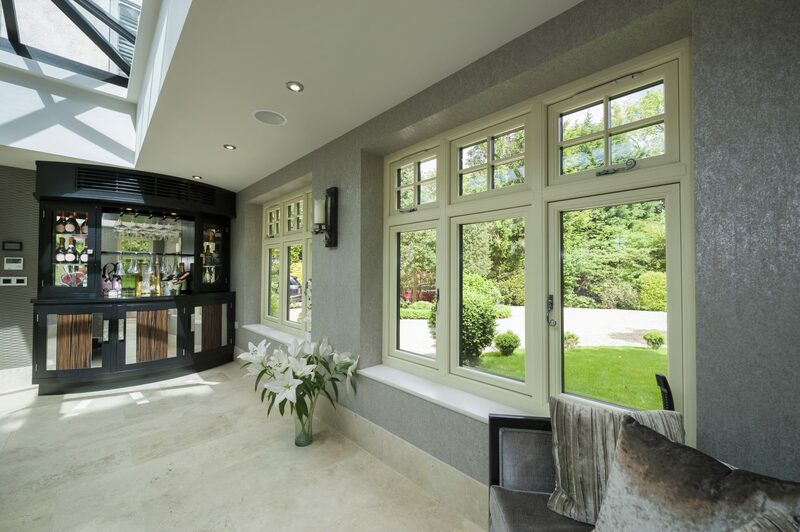 Our bespoke made-to-measure uPVC products come in a wide range of styles and colours to suit every budget and taste, including casement windows, sash windows and tilt and turn windows. 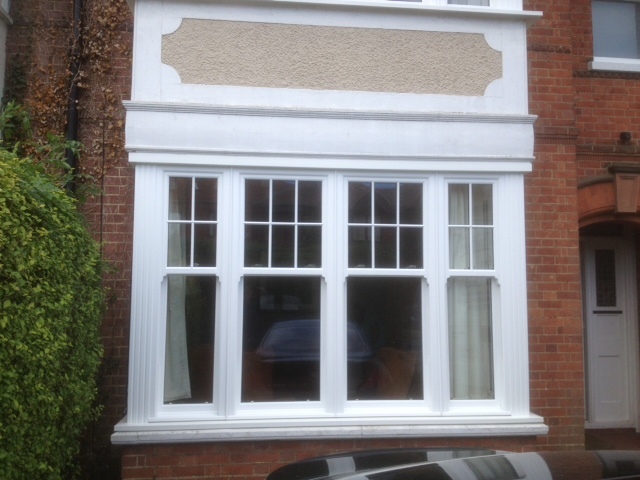 You can also opt for triple glazed uPVC windows for even more advanced thermal efficiency and noise reduction. 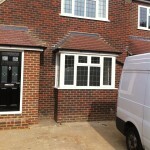 For all enquiries about replacement windows, double and triple glazing and doors in Chessington, contact us! To speak to our expert window fitters, call us on 0208 542 2233, email [email protected] or fill in an online enquiry form and we will call you.